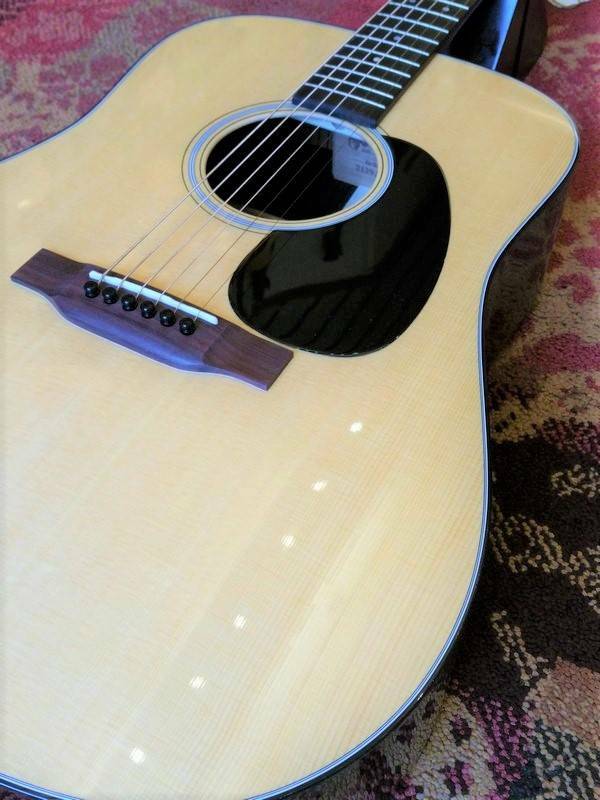 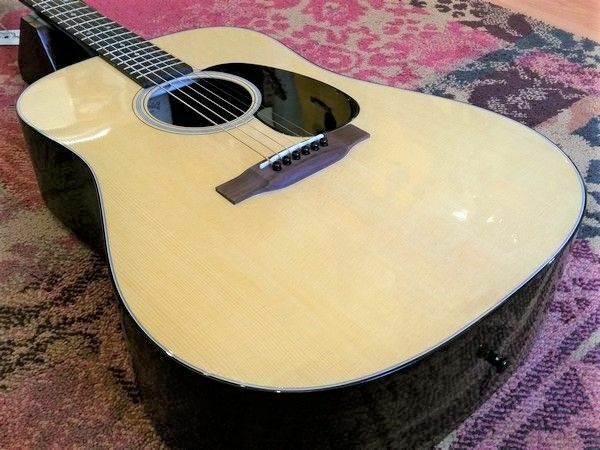 The D-21 Special is a limited edition dreadnought that is limited to 300 guitars. 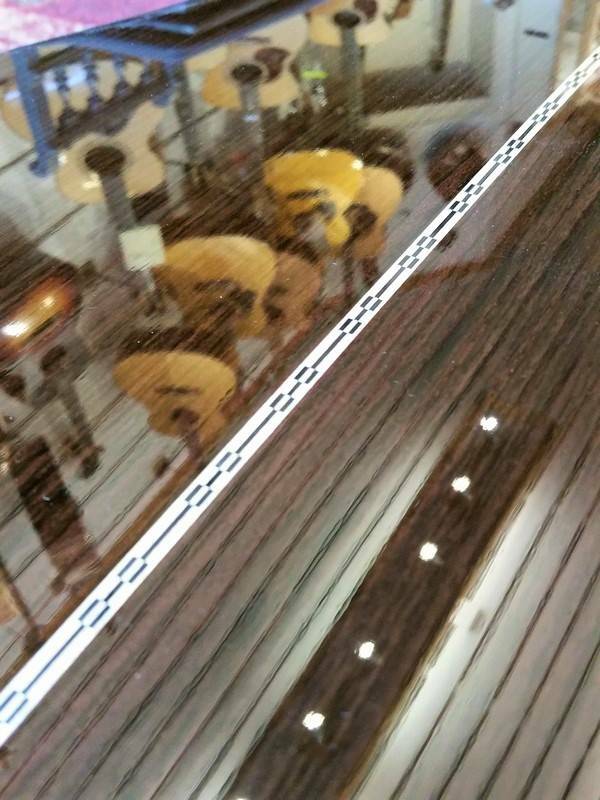 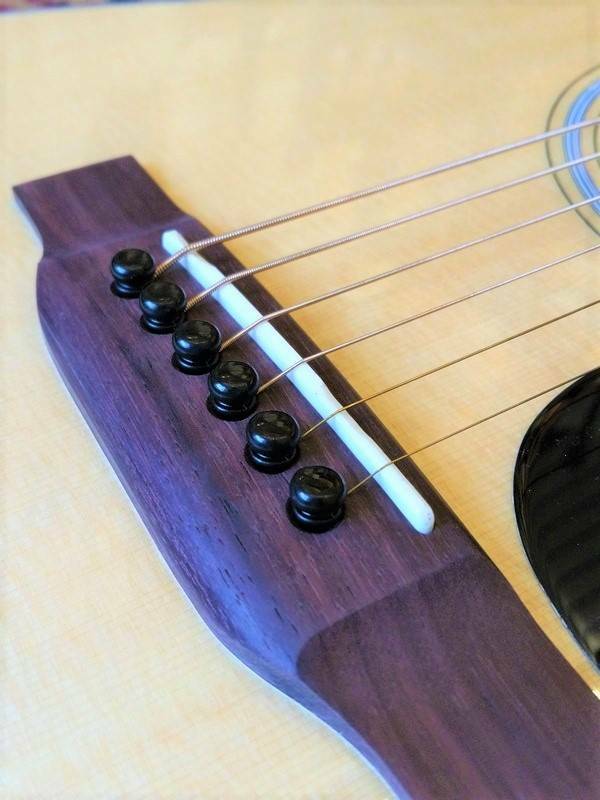 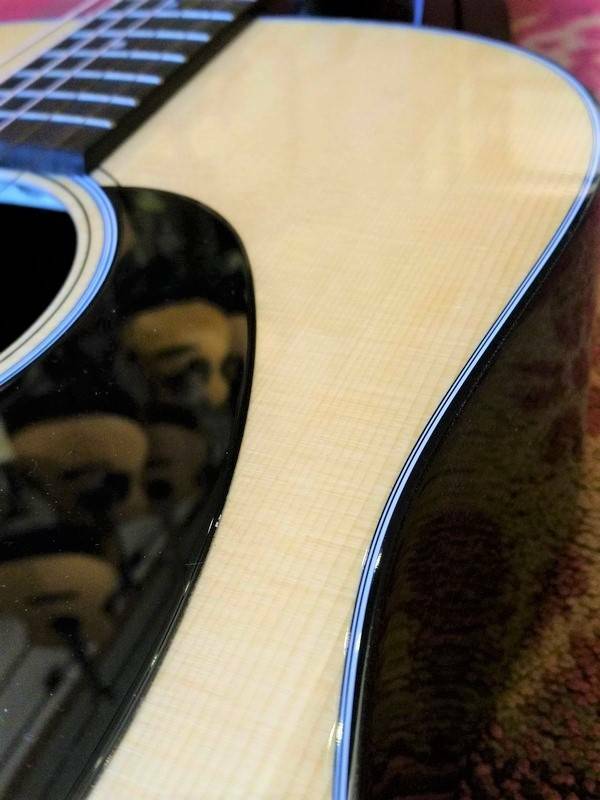 The D-21 Special is rich with East Indian Rosewood which is used not only for the back, sides, and headplate but also for the fingerboard and bridge. 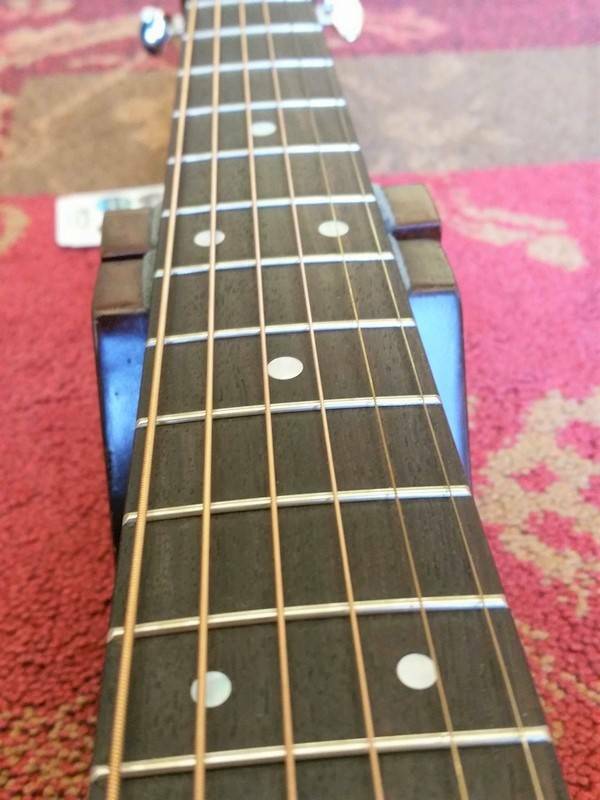 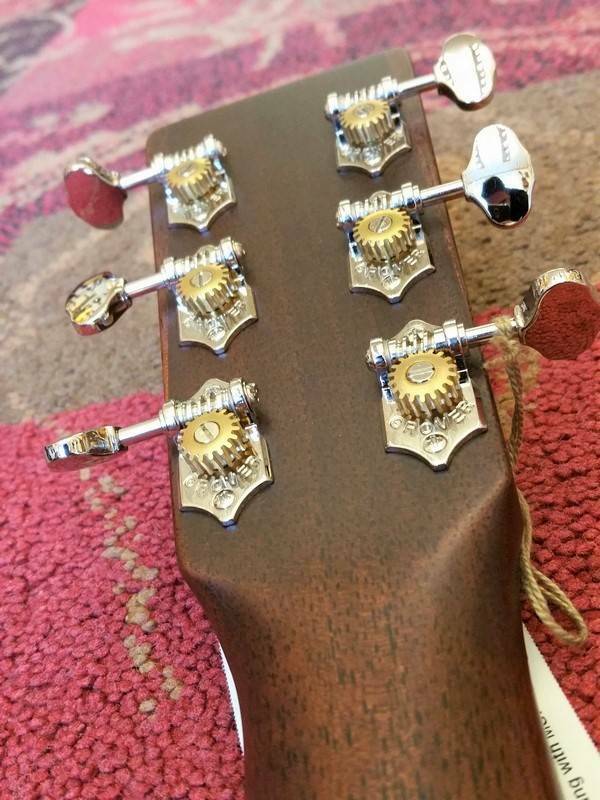 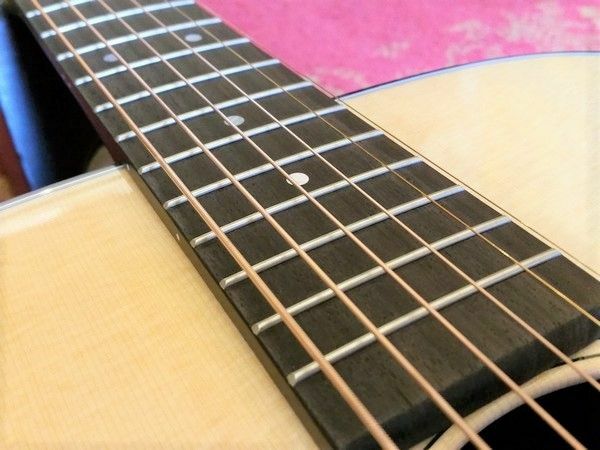 Other unique features are the nickel open-gear tuners and black binding around the entire body of the guitar. 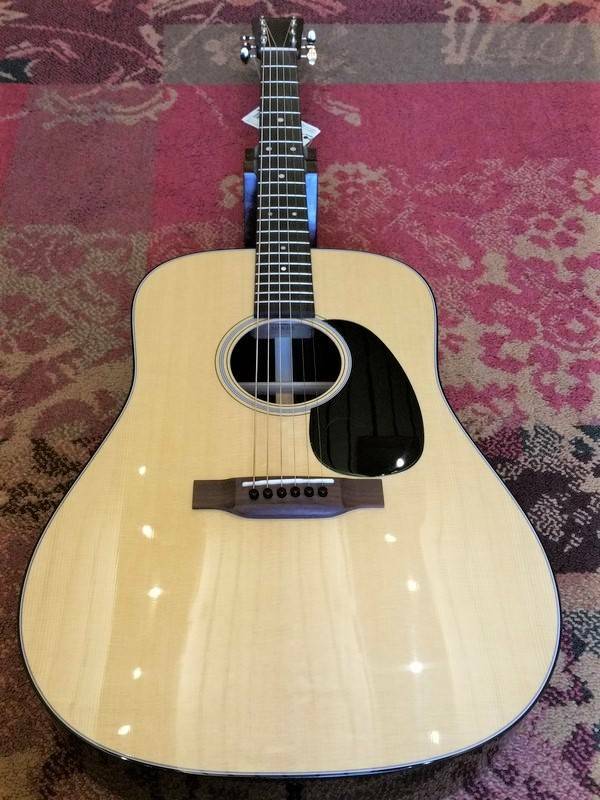 The D-21 Special includes a Sitka spruce top with forward-shifted scalloped bracing, a traditional hand-fit dovetail neck, and a polished gloss finish. 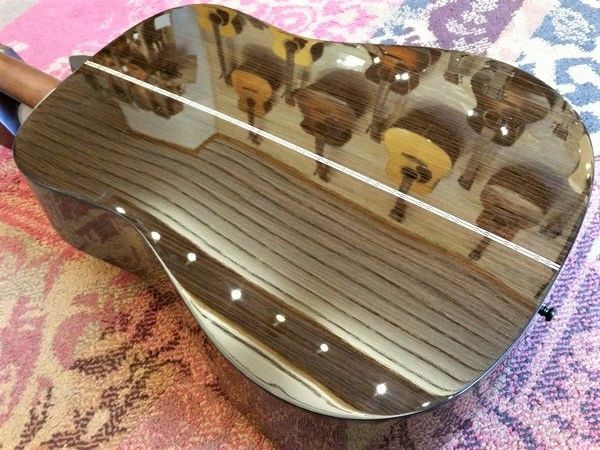 Some modern touches include a modern belly drop-in saddle and a high performance neck, for enhanced playability and comfort.